And NOW, in an economic downturn is the perfect time to LEARN this fantastic business. Why? Because when good times return you'll be prepared to GO when the "Starters Gun" goes off and not scratching your head wondering how to get started. FINALLY, here is an opportunity to get your hands on the “money-getting” property development system known as Property Development Made Easy that only the top professional developers know. Simply because the Property Development Made Easy system delivers “head-shaking” results for rank beginners all the way to veterans. 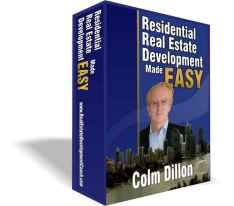 Two years ago, I bought the first edition of your e-book, Property Development Made Easy. I can honestly say that this book has been life-changing for myself and my two partners. Thank you, Colm, for writing this book. I still refer to it. 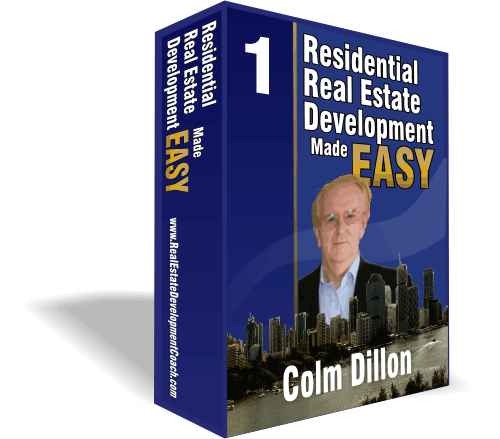 I could not imagine getting started in real estate development without it and naturally I have bought your new Commercial Property Development Made Easy Course. the Property Development Made Easy system is so powerful you’ll enter your first development without having to buy the land ... well that’s how professionals do it ... and that’s only the beginning. Then the Property Development Made Easy system is the quickest way for you to start a successful development business. It will give you the game plan to make money quickly. And, it will allow you to build the right foundation for a successful business for years to come. Every single person I've talked to who applied Property Development Made Easy system to their business have said if they could go back to when they got started, they would have started with Property Development Made Easy from Day 1. So the Property Development Made Easy system is going to be a refreshing change. That’s because it will give you a Step by Step system, as well as full explanations at every stage so that you’ll quickly build your business and confidence. And there is no technology to hold you back – just reading; the ability to add, subtract, multiply and divide. 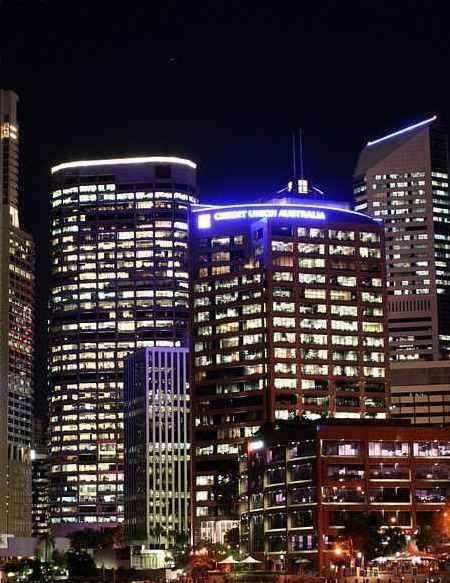 • Property Development Made Easy system has already put you ahead of 99% of other developers…. Next, I want you to picture a right-side business using all of the Property Development Made Easy system steps and procedures. This represents running a business that gives you ULTIMATE FREEDOM due to your having a system that is used at the big end of town, but applied to your individual size project. Isn’t that exciting to think about? Are you beginning to realize that this isn’t some pipe dream? 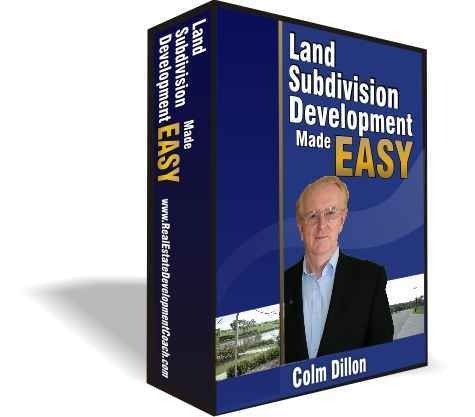 Property Development Made Easy makes this very doable. 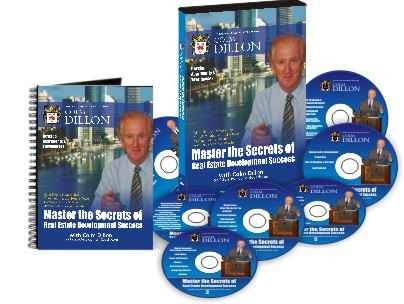 • And that’s how the Property Development Made Easy series of courses were created and why I have dedicated the last 5 years to teaching people in over 100 countries to be successful. I am very happy that I found you and your e-book on my search for property development guidance. I have been in real estate for some years and read a lot of books. I find that here in USA there is a lot of books on property investing but very few about property development. I guess it is because most experienced developers don't have the time to write books as they are too busy with developing properties. With the Property Development Made Easy system steps in place you’re able to compress the entire development process, so it happens automatically, predictably and in the fastest time without any further interaction needed on your part. The Property Development Made Easy system is just that — a system. It immediately gives you a proven way to build a real development business with long-term profits. This is NOT just the latest fad. I’ve been using the Property Development Made Easy system for the past 30 years and it has produced financially profitable developments for all that time. Property Development Made Easy System? Here’s the deal. You won’t have to pay the $3,000.00 that I could get every day for this ‘one of a kind’ instruction material. Your price is only $89, that's the same price I have charged for over 5 years now. Have Costs Increased Over The Past 5 Years? As I said earlier ... I’m on a Mission ... I have already developed over $1.2 Billion worth of developments ... heaven knows what they are worth today ... lucky buyers, eh? You are capable of doing the same ... in your own style ... and I have to tell you ... driving around the city looking at your developments ... it's the greatest feeling! When you are at dinner in ten years from now and someone talks about that lovely building on High Street ... and a few moments later they say, ‘Oh, that’s one of your isn’t it Colm? That’s social recognition. There is something recognised in society that praised people who create buildings that become part of the fabric of our cities ... you could join that elite group in your city. 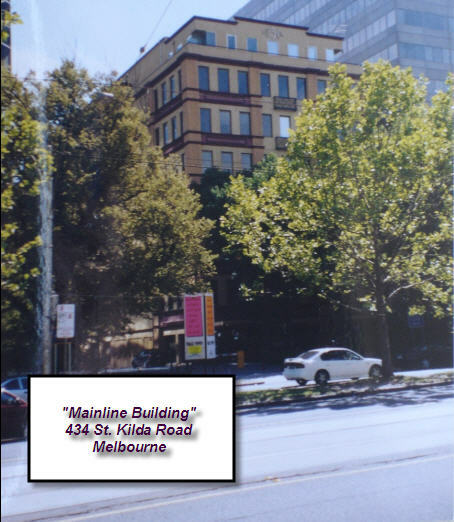 I know that property development is not for everyone. A wise man once said, “Give me a long enough lever and I can move the world.” That’s the spirit of the Property Development Made Easy system. 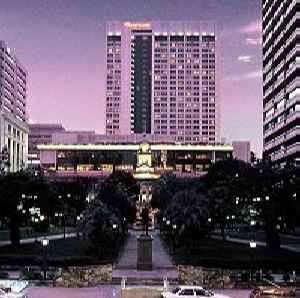 Purchasing the Property Development Made Easy system today will be one of the best business decisions you ever make. If you’re ready to get serious about your success and take action — YOU CANNOT FAIL! I may have mentioned earlier that I completed a big tour of Australia and the United States giving Property Development Workshops to developers from Australia, Europe, Mexico, Canada and of course the United States. These Workshops were spread over 3 days and by now you know that I will not be doing them any more as they are just physically very demanding. I had the whole Workshop filmed and this next video tells you all about it, if you would care to learn more. The Feasibility Study Toolkit is a downloadable software program that allows you to complete all Cash Flow and Feasibility Studies in a format that you can print out in the correct form and include in your Development Finance Application. You can do as many "What-If" variations to the origional figures you use and get an instant result without tiresome calculations. This Feasibility Study Toolkit saves you thousands of dollars when compared to other programs on the market. Click the following link and see me demonstrate how easy it is to do a cash flow and feasibility study on video as well as a link to allow you to Buy It. My e-courses and Feasibility Study Toolkit are digitally-delivered product, which means you can download the file immedately and start using the course right away... no waiting for shipping! You can start learning my method in a matter of minutes! The DVD's and the book of Workshop Slides will have to be posted to you, so ensure I have your exact delivery address. I will not post to a post office box. The package should take about a week to arrive.